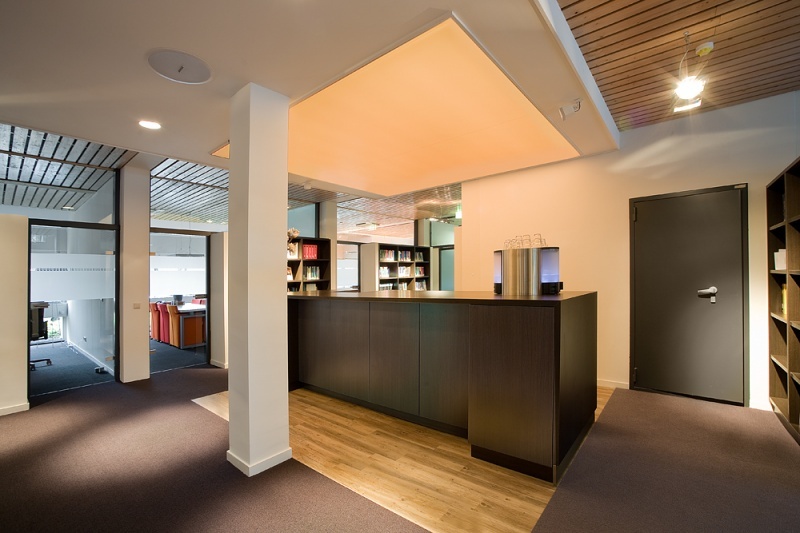 Office Space ceilings are usually plain and simple; however, there are a couple areas where you always want to create something special – your entry / reception area and your conference rooms. 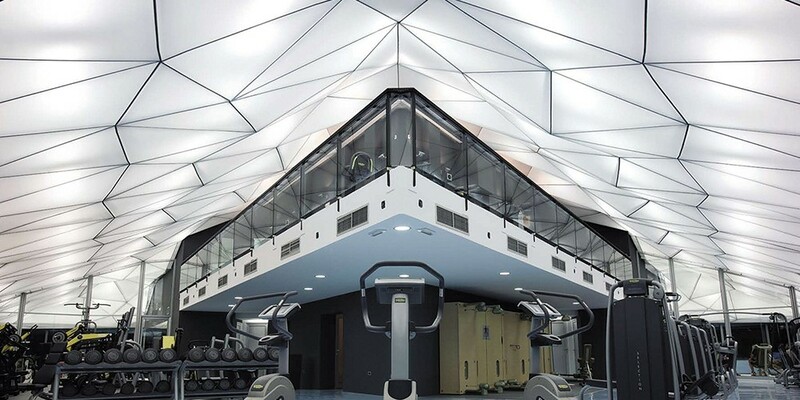 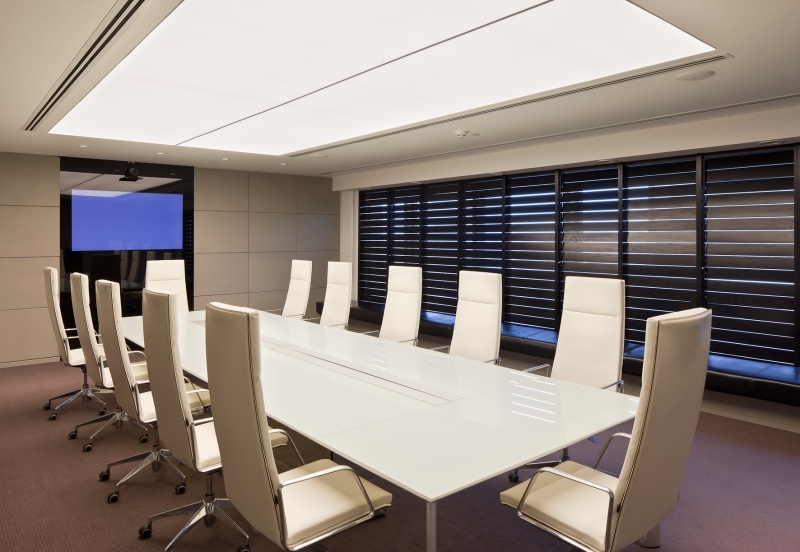 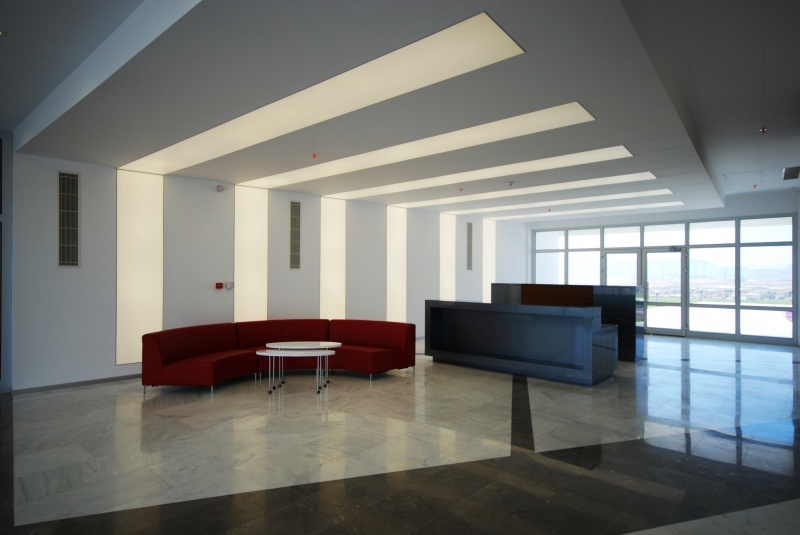 Both areas benefit from translucent ceilings and high gloss ceilings where they deliver a distinctive interior impression, source of light and acoustical enhancement. 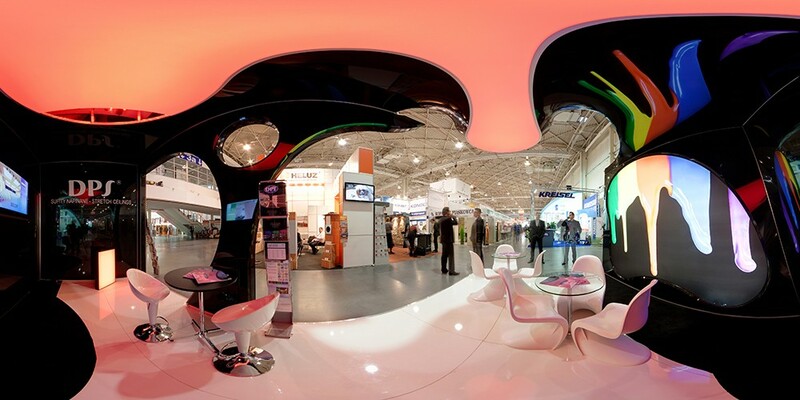 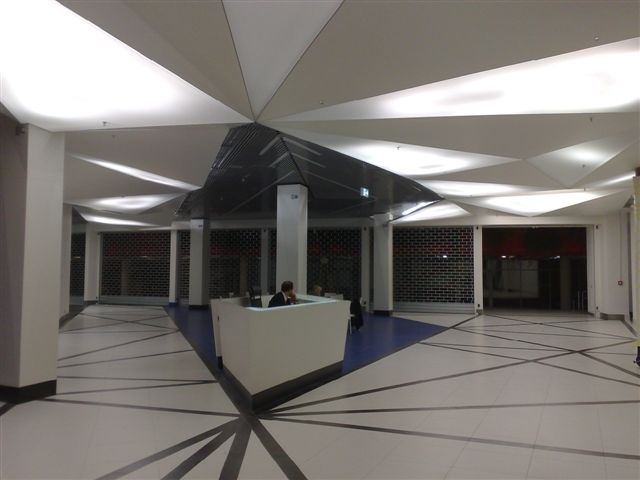 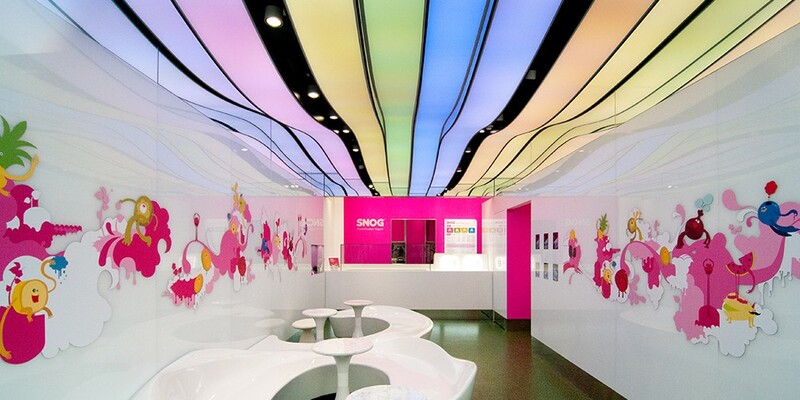 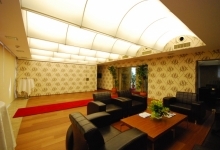 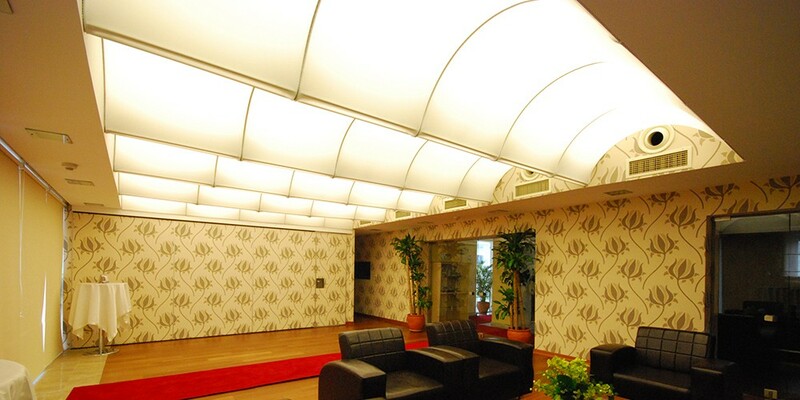 Stretch Ceiling system is ideally suited for office and call center environments. 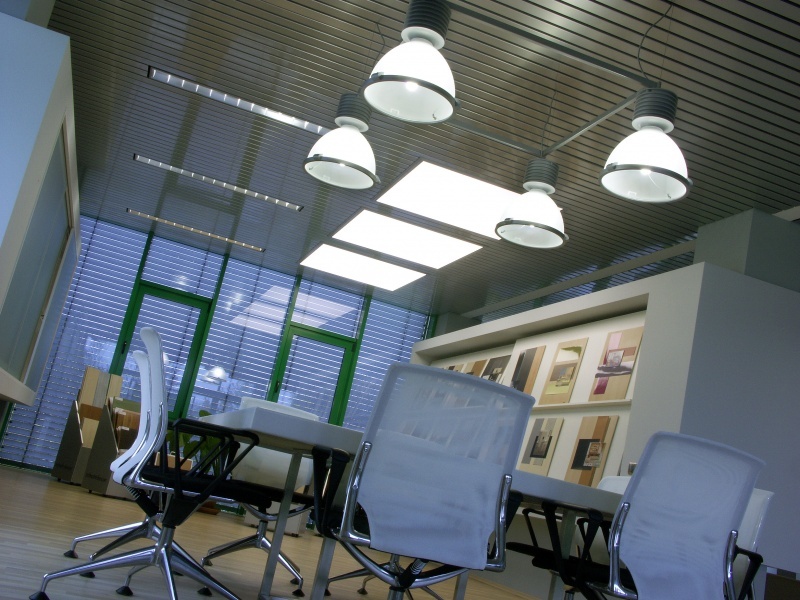 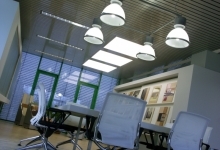 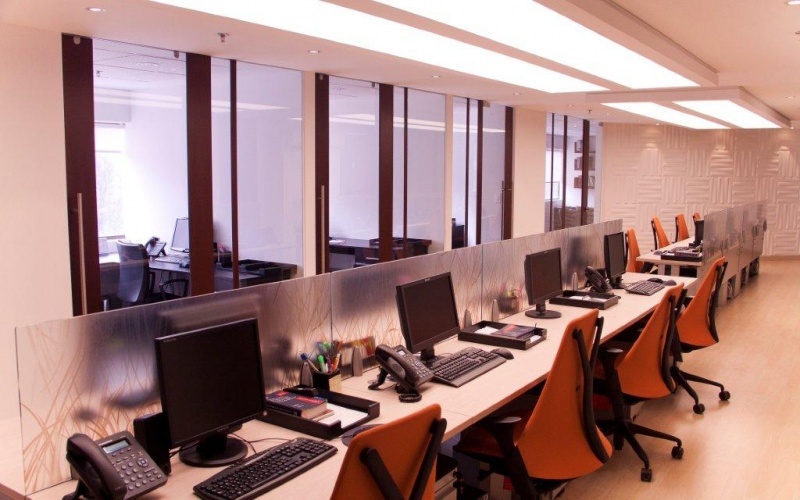 Appropriate acoustic and lighting conditions are a fundamental necessity for comfort and productivity in the workplace. 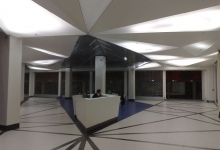 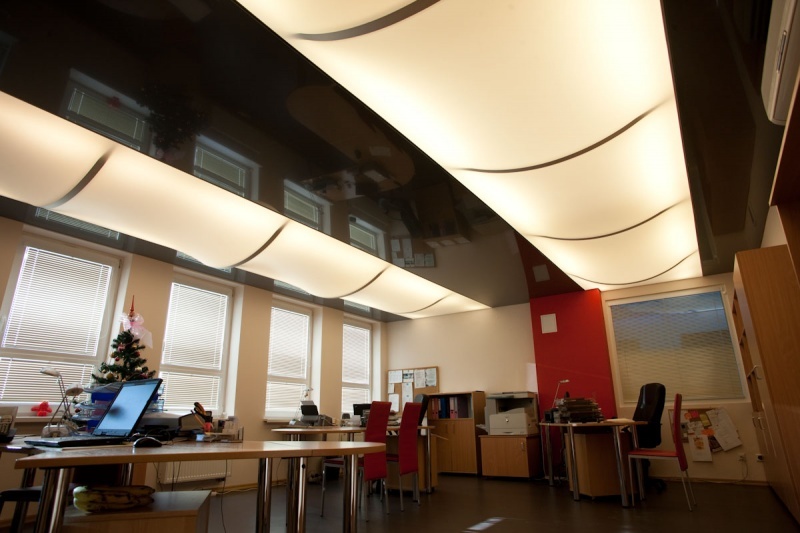 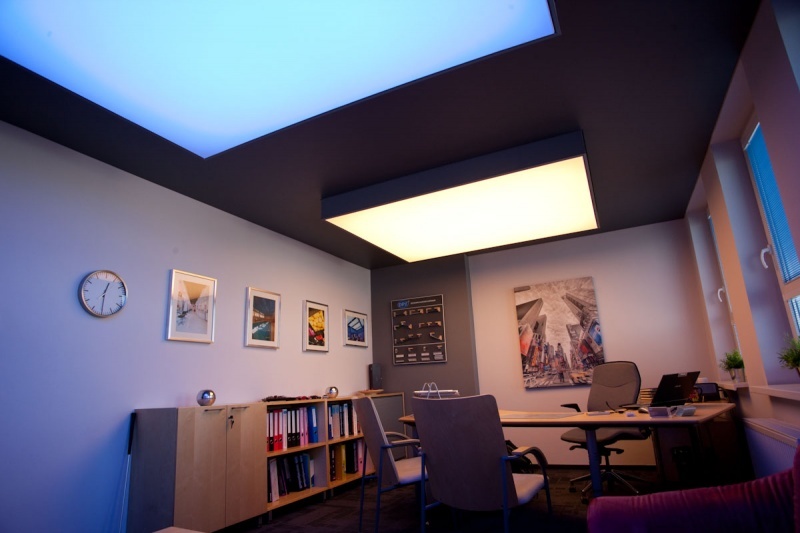 If you are working on your office ceiling design and would like a little guidance, contact us and we will help you with the design, quotation and installation.